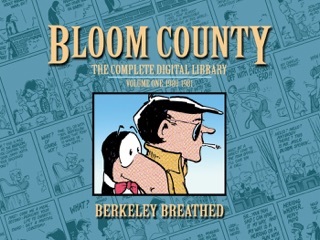 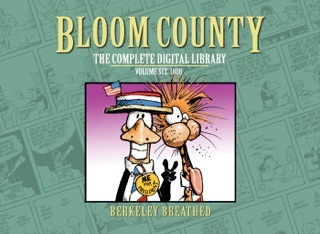 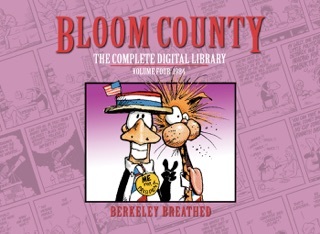 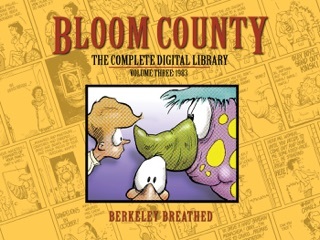 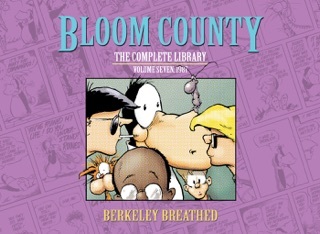 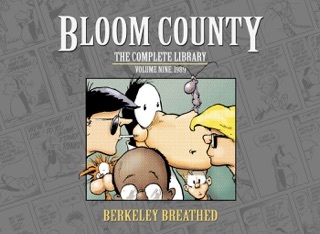 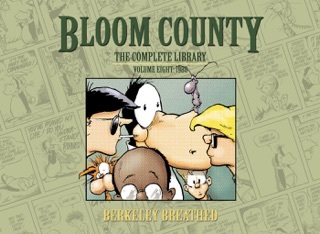 Classic Bloom County does it again! If you need goodness on your electronic device, this is a mighty fine place to start. 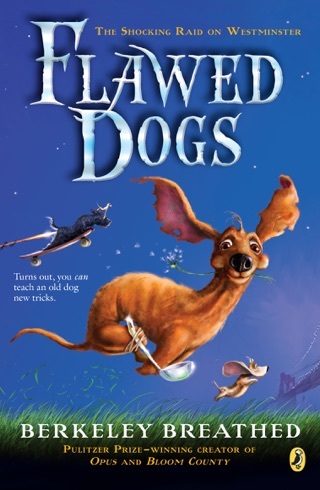 I’ll be getting them all.